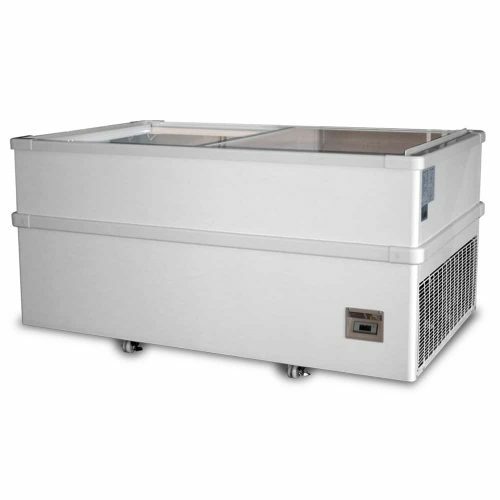 Commercial 1500mm Jumbo Sliding Glass Chest Freezers are the biggest size in our jumbo range of chest freezers. These provided are completely populated with PVC-coated storage baskets are perfect for displaying frozen meat, vegetables and ice creams. They are perfect for supermarkets, convenience stores, Service stations, Asian & Indian grocery stores, Pet food stores & Back of house storage in case your main freezer breaks down. These units feature easy-clean condensers to keep condensation on the sliding glass doors to a minimum in even the harshest Australian conditions. 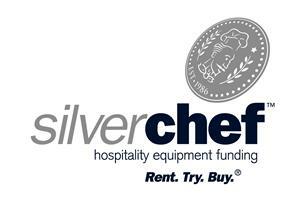 Chest freezers run at very low power consumption.